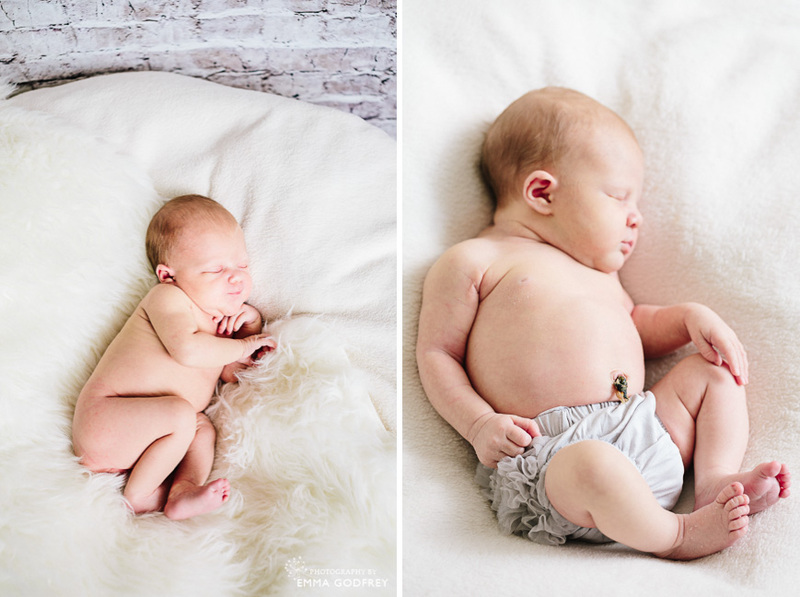 For little Josslyn’s 11-day old newborn shoot in Lausanne we opted for a mixture of posed and lifestyle baby photography. 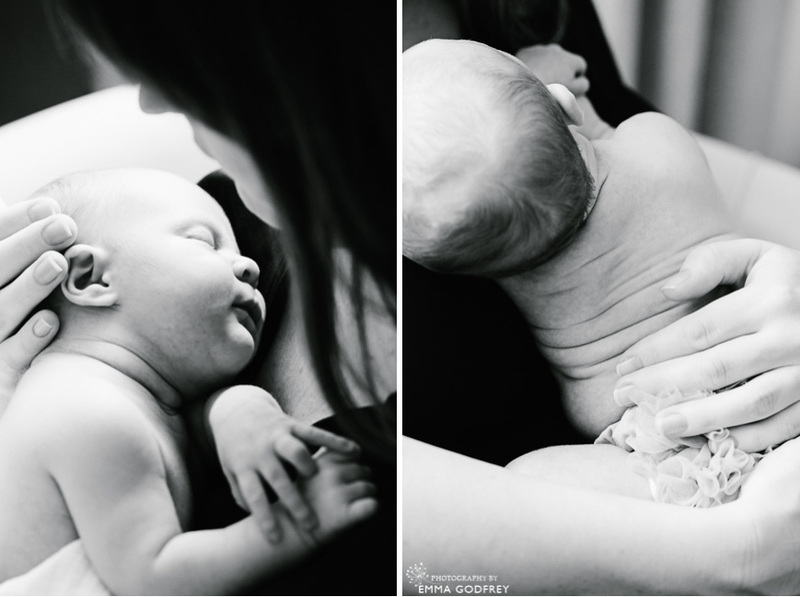 With the lifestyle images, I aim to capture moments as they happen and encourage parents to carry on feeding, comforting and being with their baby while directing them into nice light or to change their position slightly for a better angle. The posed images tend to be single portraits of the baby, with accessories, blankets, hats and headbands. Mum, Laurie, had bought some props to recreate images that she had been inspired by on Pinterest. I love that Pinterest is such a source of inspiration and can waste many hours flicking through images I like both for photos and for my home. As a photographer I like to try to understand what it is about an image that has drawn my clients to it, and then look to recreate the emotion rather than just imitate the pose or set up. This way I can create a unique image that will be much more meaningful for mum. 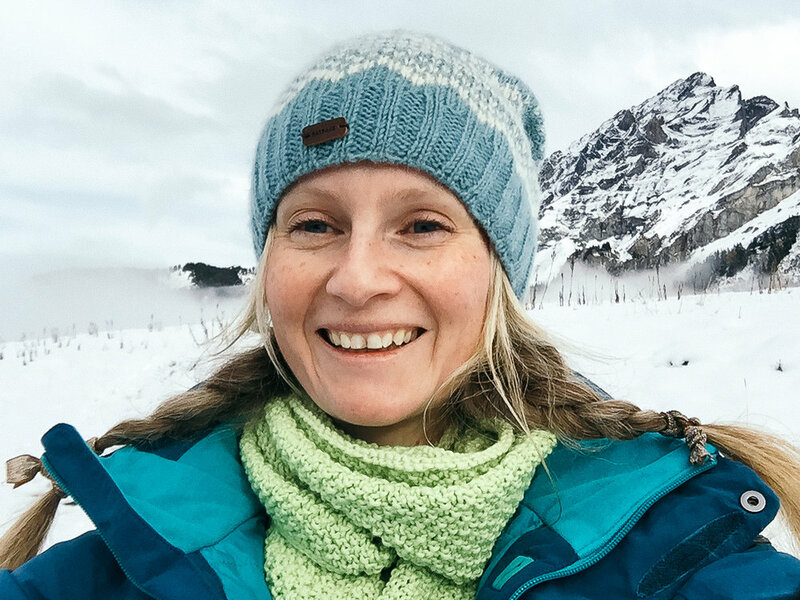 Laurie, like many new mums, had lots of ideas, so we chose to shoot both lifestyle and posed images for her canvas cluster. My personal favourites are the lifestyle images. For me, these images show more emotion. They tell the story of what it is to become a parent, both the joys and the challenges. Posed images can make wonderful portraits, so in the end it really depends on what you want to do with your final pictures. 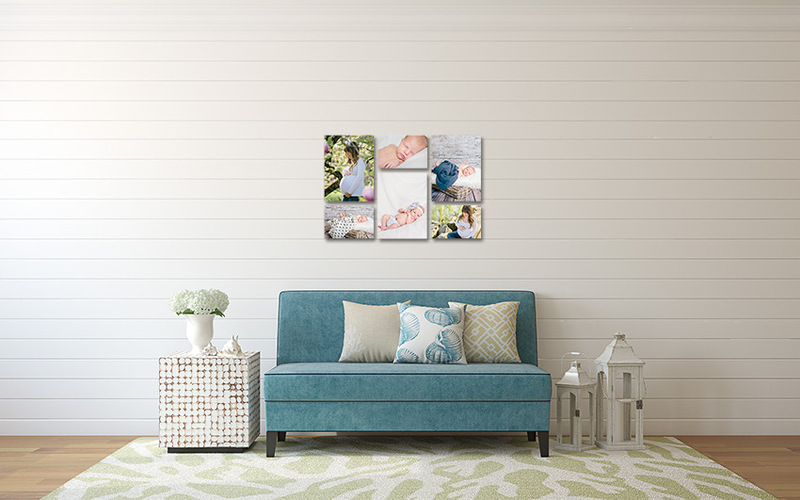 Laurie wanted to create a cluster of canvases for the nursery wall, possibly combining some of the images from her maternity shoot earlier in the spring. It was important then to choose a similar colour palette to our magnolia maternity shoot and find images that would tell the story but also go together really well. I always give proofs of images in colour and in black & white because it can be hard to imagine the images in black & white unless you are used to seeing them. 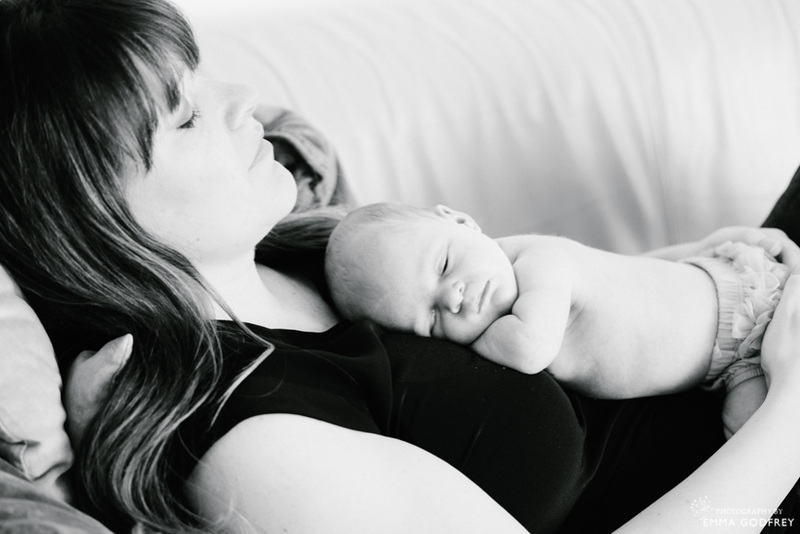 In the end, Laurie chose a gorgeous collection of black & white canvases which show the close connection between daughter and parents. Below I have also included a cluster form the posed colour images we shot, so that you can see the variety that we can get from a single shoot. All the props and accessories were supplied by mum. To book your baby photography session, please make sure to get in touch before you give birth as newborn images need to be taken within the first two weeks.